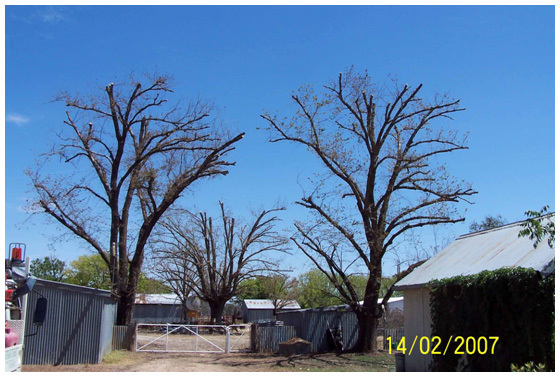 Our Guarantees are backed by proof of effect for both elm leaf beetle and disease treatments; refer to our Fact Sheets for more information. 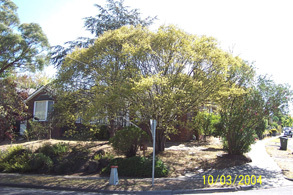 all injected trees were not watered and relied solely on rainfall. 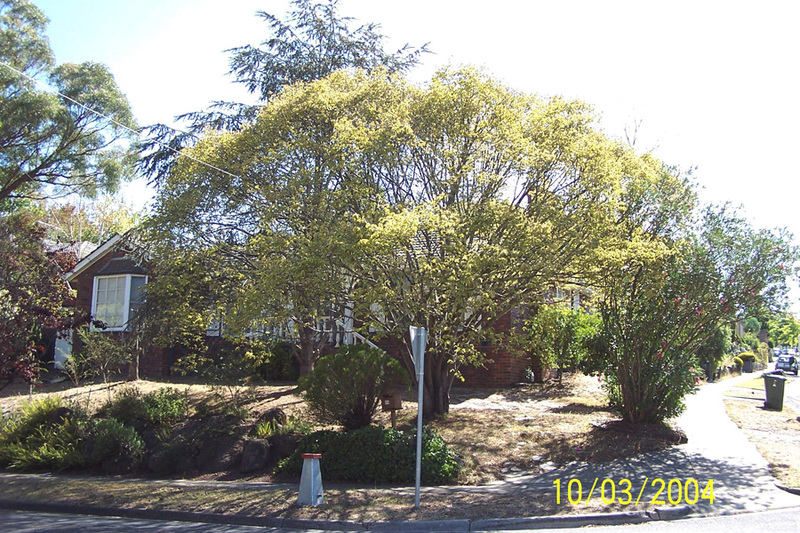 The results speak for themselves; our vast experience will deliver guaranteed results in all conditions. 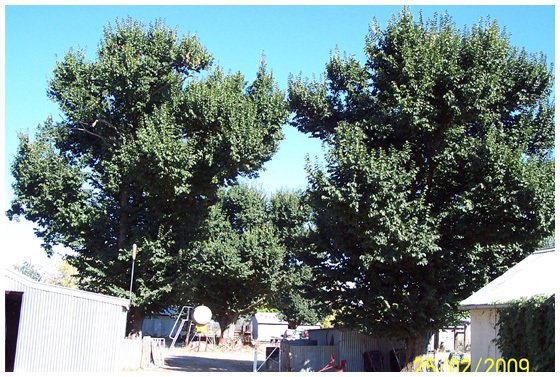 Elmsavers is the recognised leader and innovator in the field of tree injection and the only company to offer a 2-year, or extended guarantee with this method..
Elmsavers’ tree injection treatment and processes. 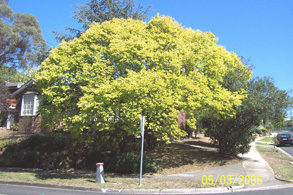 Elmsavers has over 25 years experience in horticultural and arboricultural pest and disease control. 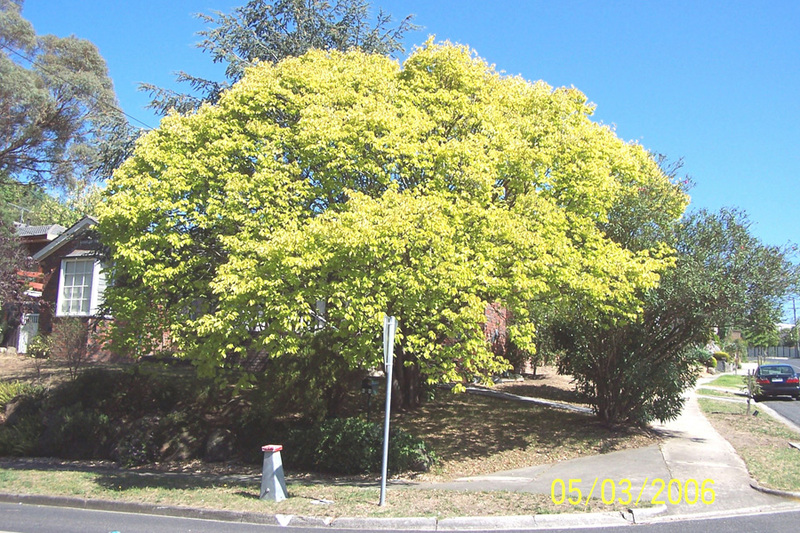 Elmsavers offers a wide range of treatment options for elm trees and other plants, including tree (or trunk) injection, canopy spraying and soil injection.